Television nostalgia may be entering its golden years with the opening of yet another TV-themed eatery—this one in honor of the actor who portrayed the 1980s favorite elderly woman about town. 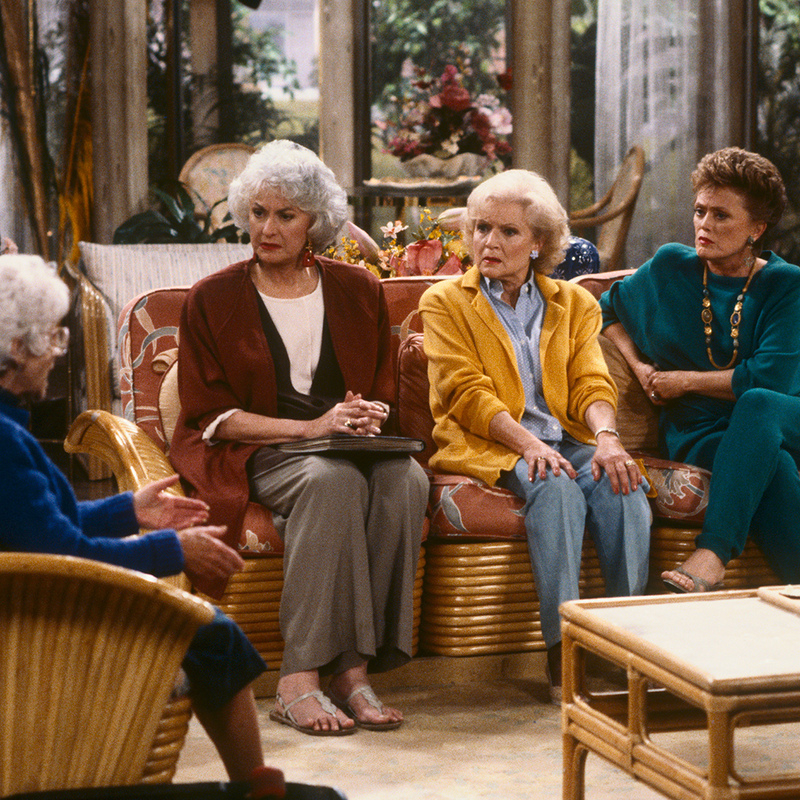 Named Rue’s Café, this Rue McClanahan-themed spot owned by Michael J. LaRue, a close friend of the late actress, will open in Washington Heights and have tons of Golden Girls memorabilia to gush over, over cheesecake. Of course. “Now there will be a place in NYC where all Rue's fans can visit, see lots of her memorabilia, and sit around a table with some friends eating cheesecake and gabbing,” the official Rue McClanahan Memorial Page posted on their Facebook, calling out to fans for suggestions on important must-have menu and display items to include. The menu is set to include a lot of Rue’s own home recipes. DNAInfo reports that Betty White is already lined up to attend the upcoming ribbon cutting ceremony and the café will include live music played on McClanahan’s own piano.